THE Stanthorpe Regional Art Gallery art lecture series continues this weekend. On Saturday at 10am Richard Blundell will deliver an Art Lecture on the History and theory of 'en plein air' painting and it's implication for contemporary practice. En plein air, or outdoor painting is a way of thinking about seeing or imagining the world. The presentation explores the rich body of history and theory of en plein air and why it continues to have an important place in contemporary landscape painting. After the presentation, Blundell will host a practical session en plein air painting workshop. This will be held from 1-3pm. It will allow artists of all experience levels to explore the relevance of en plein air to their practice. Blundell has worked as a graphic designer since 1965 and a design educator since 1988. He is also a senior lecturer at the Queensland College of Art - Griffith University, and teaches at the Gold Coast campus. 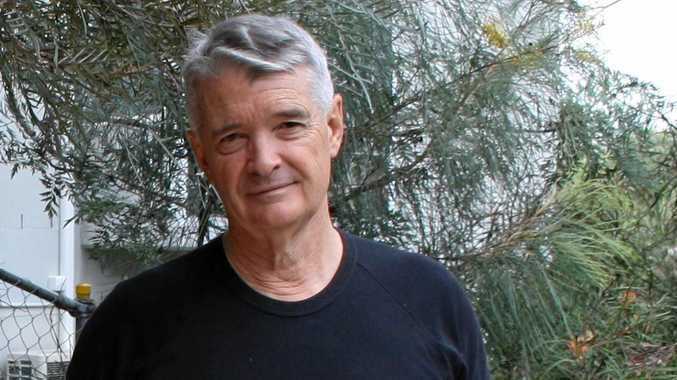 Professional practice is the focus of his teaching and his research explores the relationship between contemporary urban living and native forest ecology in Australia. He has a strong interest also in creative communities and the role that creativity can play in establishing and maintaining environmental well-being. With over 14 solo and 29 group exhibitions, Blundell's impressive work can be found in the National Gallery Australia, Gold Coast Art Gallery, Griffith University Art, as well as in numerous private collections. This is a free Art Lecture and workshop. For more information call the gallery on 4681 1874 or email admin@srag.